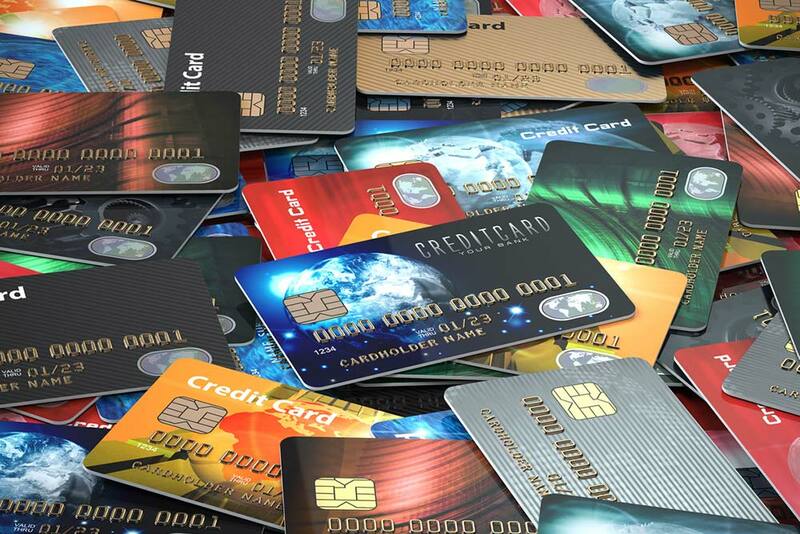 Credit card fees have become a cost of doing business in a cashless society. No one likes to pay for the costs associated with using credit cards, but the benefits of accepting credit cards or using them outweigh the alternative of carrying cash. Still, the million-dollar merchant question remains: Can I pass credit card fees on to my customers? There are both simple and complex answers to this question. Any merchant who accepts credit cards must abide by the contract agreements with card networks (Visa, MasterCard, American Express, Discover), which outlines what they can and cannot do. Today’s financial ecosystem gives card networks the power to control many aspects of how a merchant accepts credit cards, and what fees they can pass off to the customer. These policies differ by card network. Within each of the fee structures, there are some key differences to be aware of. These include a “convenience charge” and a “credit card surcharge”. Although they sound similar, the application of each differs. Convenience Charges: These can be passed off to a customer only if it is not a standard service the merchant typically provides. For example, if a theater is offering the option to pay by phone or online, a surcharge may be applied since the buyer has the added convenience of buying outside the merchant’s physical location. These fees must be flat or fixed and must be included in the total transaction amount. Across the credit card networks, however, these fees vary, and merchants must only charge with what each of their payment partners allows. Surcharge: This fee is more cut and dry. Surcharges apply to retailers who choose to build a fee into the cost of the purchase when a customer uses a credit card for payment. In some cases, it’s common to see merchants offer a discount for customers willing to pay in cash. Business owners know they must accept credit cards to attract and retain customers, but the power of credit card networks to dictate the fees has created a strained relationship between the two parties. In 2012 there was a historic class-action case between Visa, MasterCard, major banks and the merchant group that led to merchants gaining the right to apply a surcharge of up to 4 percent of credit card purchases. No surcharge can be applied to debit card transactions. A court settlement in 2013 ruled that merchants can impose a surcharge (outside of the states that don’t allow credit card surcharges). Merchants can pass the same fee onto customers that they pay the card network per transaction. This battle, however, is an ongoing fight among merchant groups and credit card networks so these rules may change in the future. Another interesting point about the settlement is that if a merchant adds surcharges for Visa and MasterCard transactions, they must apply it to American Express cards, too. But that puts merchants in violation with their agreements with Amex, which complicates the equation by forbidding such practices. We mentioned there are some states that don’t allow credit card surcharges. Those include California, Colorado, Connecticut, Florida, Kansas, Maine, Massachusetts, New York, Oklahoma, Maine and Texas. If your orders come in by website, the Convenience Fee would indeed be legal despite the surcharge law since it is NOT a surcharge. Outside the contractual agreements and laws over adding credit card fees to individual transactions, you should take into consideration how adding specific fees could impact customer satisfaction and opinion. You would never see United Airlines, Marriott or Albertsons Grocery store do this because it is considered petty. It is a cost of doing business much like electricity, water etc. and should probably built into your pricing structure. Another approach could be to offer a discount for customers who want to pay in cash. That way, you’ve created an incentive for one method, instead of a punishment for paying with credit card. Some merchants also set minimum credit card purchase amount to avoid high fees for low price transactions. In the end, it all comes down to perception and the type of experience you want to provide to your customers.